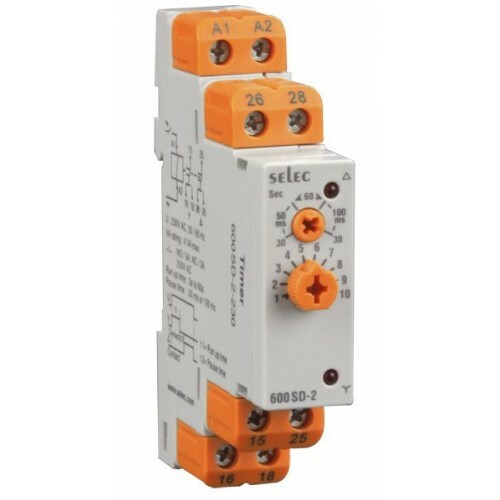 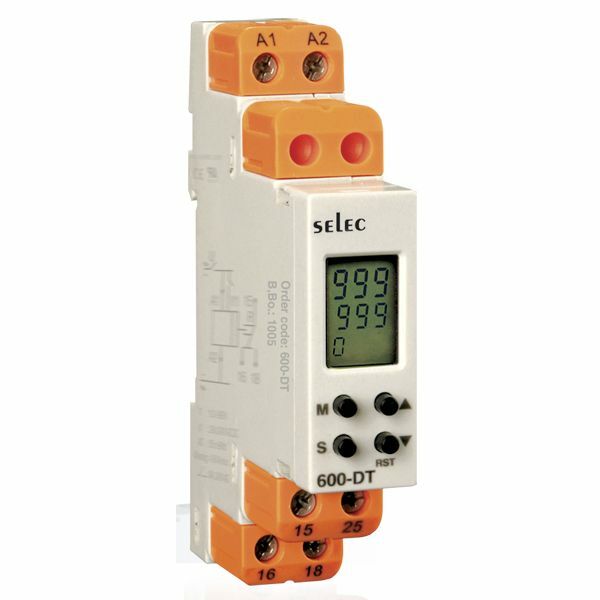 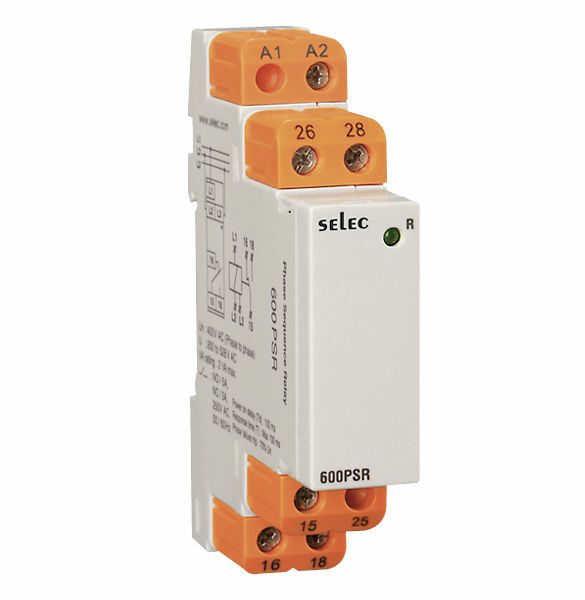 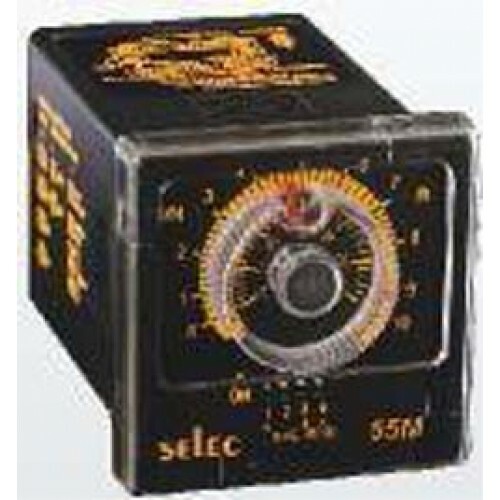 Home » Brand » Selec Controls Pvt. 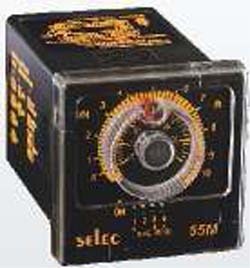 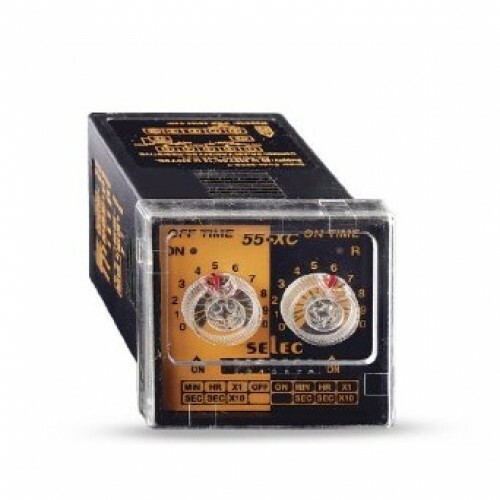 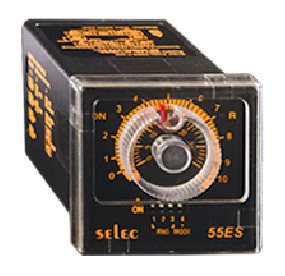 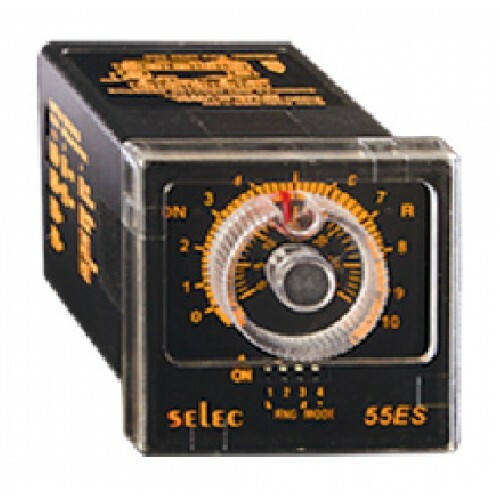 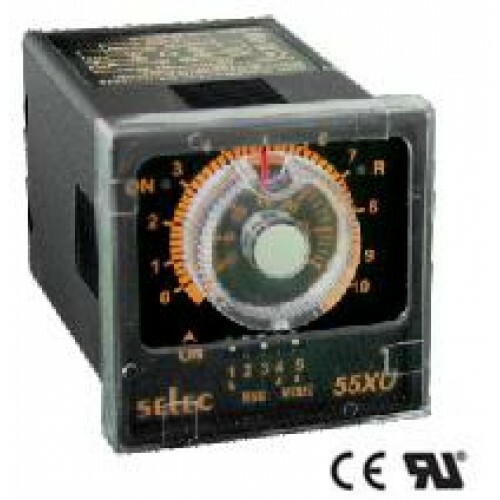 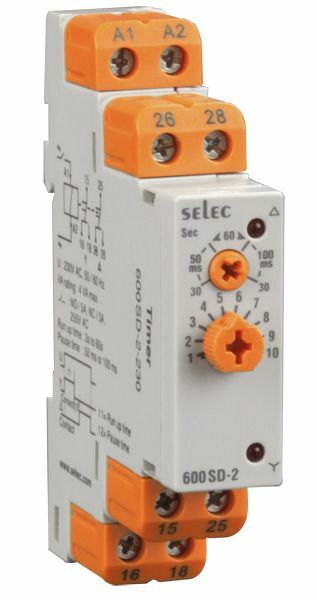 Ltd.
Panel mounted On Delay / Interval Timer in 48 x 48mm Equivalent to 55SQ ) ..
ON Delay / Interval 12 Time Ranges Universal supply voltage LED status indicator: Power ON,..
15 Functions 8 Time Ranges Front key pad setting Universal supply voltage ..
3Ø - 3 wire input Monitors Phase sequence, Phase missing LED indication: Relay ON..
Star Delta 2 Time Ranges (3 to 30 sec., 6 to 60 sec.) 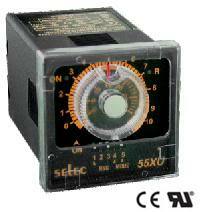 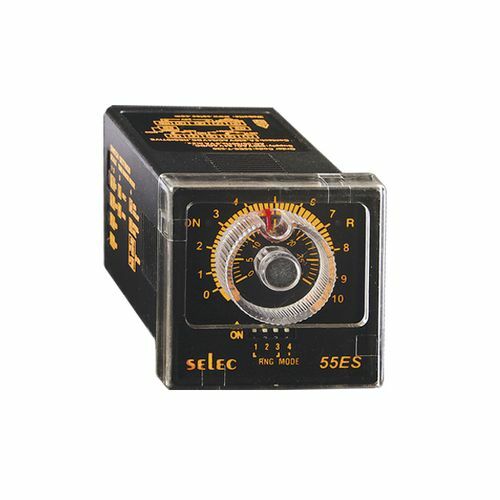 LED status indicator: Star Relay ..